Hot sales! 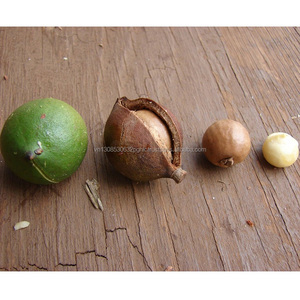 Raw organic Macadamia nuts with shell and Without shell. Blended with exotic essential oils to create masterpieces of smell and touch for the skin it is also known for healing. 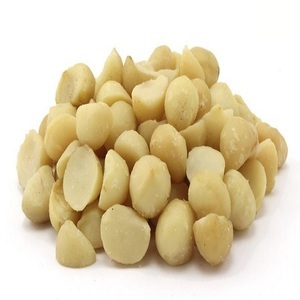 The high vitamin E content in macadamia oil and its light and non-greasy texture makes it a great option for hair. 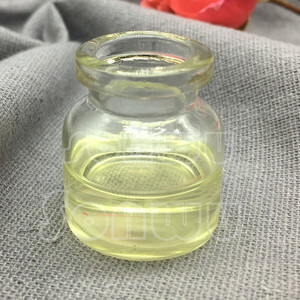 This rich hydrating oil is easily absorbed by the hair follicles and scalp and is known to boost the strength of hair strand. 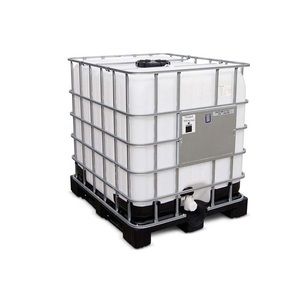 Every item in our range meets our rigorous selection criteria and quality control standards. We are always striving to improve our products, systems and service levels, and we invite you to provide feedback at any time. Q: What is procedure for getting sample 9 A: Samples against cost are available on request. 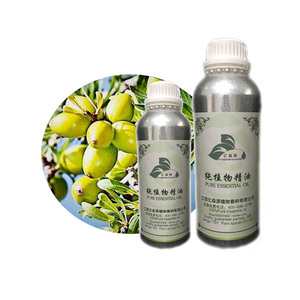 Alibaba.com offers 172 macadamia oil bulk products. About 15% of these are essential oil, 9% are carrier oil, and 9% are macadamia nuts. 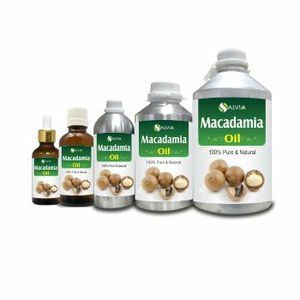 A wide variety of macadamia oil bulk options are available to you, such as common, organic. You can also choose from raw, blended, and dutched. As well as from free samples. 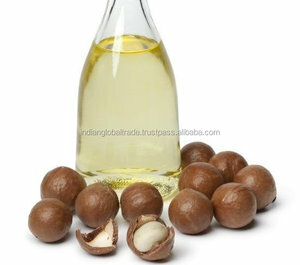 There are 167 macadamia oil bulk suppliers, mainly located in Asia. The top supplying countries are China (Mainland), India, and Australia, which supply 57%, 13%, and 6% of macadamia oil bulk respectively. 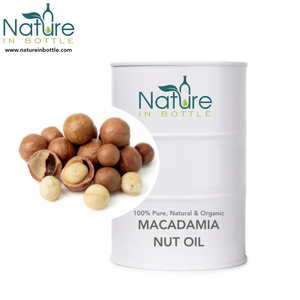 Macadamia oil bulk products are most popular in North America, Southeast Asia, and Mid East. 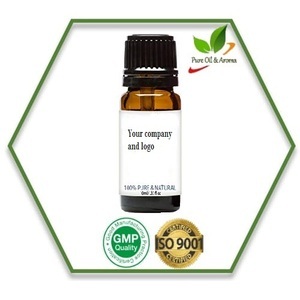 You can ensure product safety by selecting from certified suppliers, including 28 with Other, 23 with GMP, and 13 with ISO9001 certification.